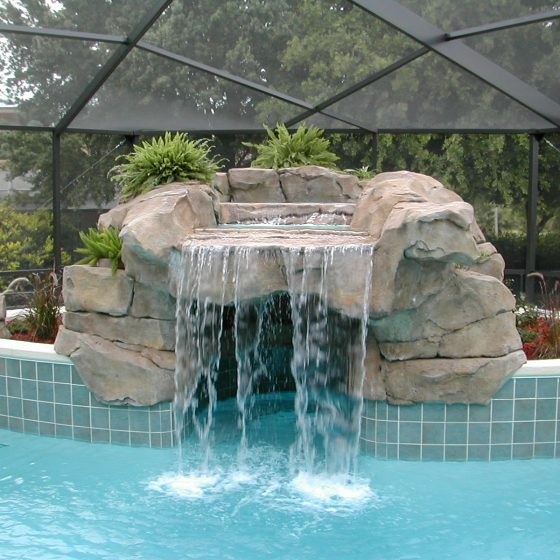 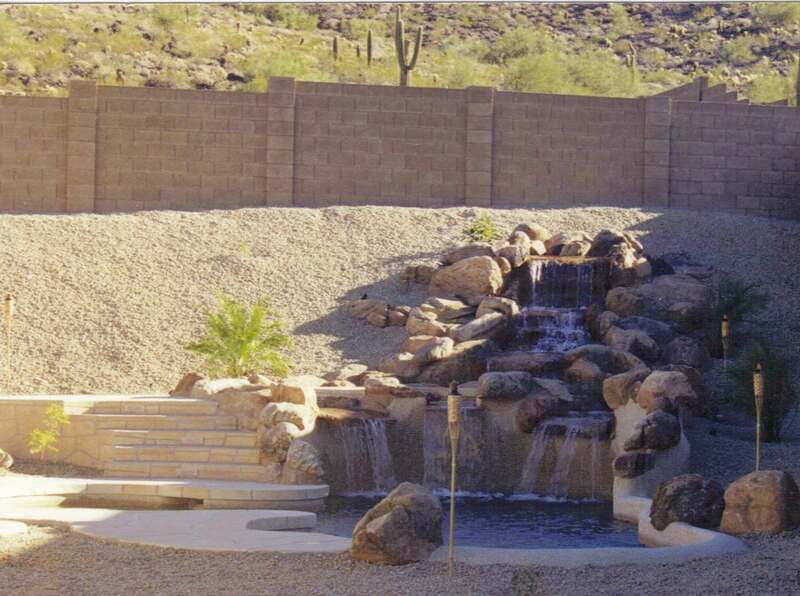 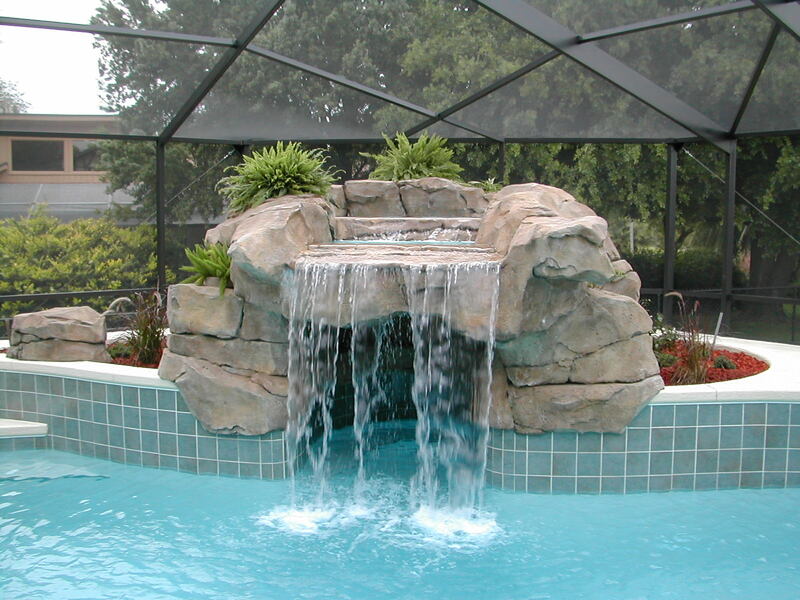 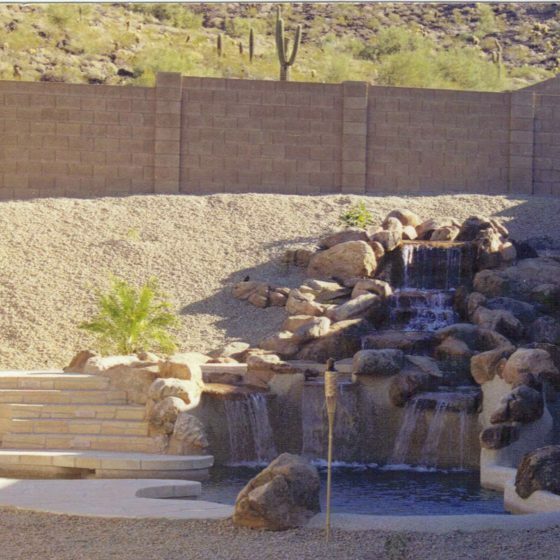 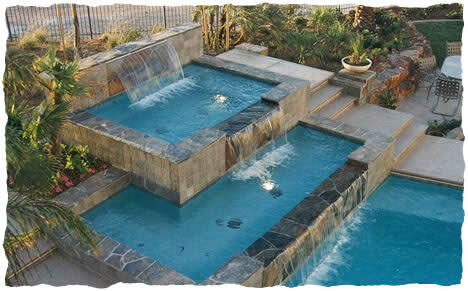 Adding a water feature to your swimming pool or spa can be designed in various ways. 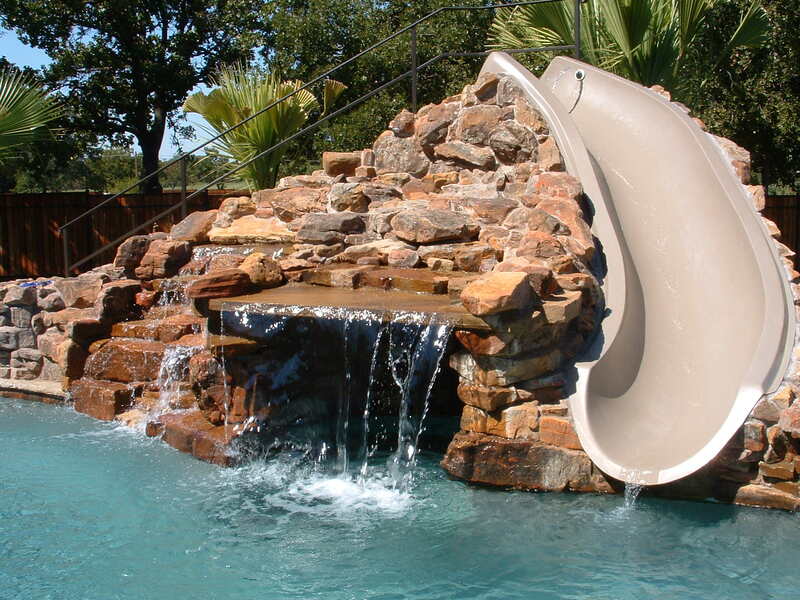 A waterfall cave addition or a unique-designed slide can be just the touch you need to make your pool even more exciting. 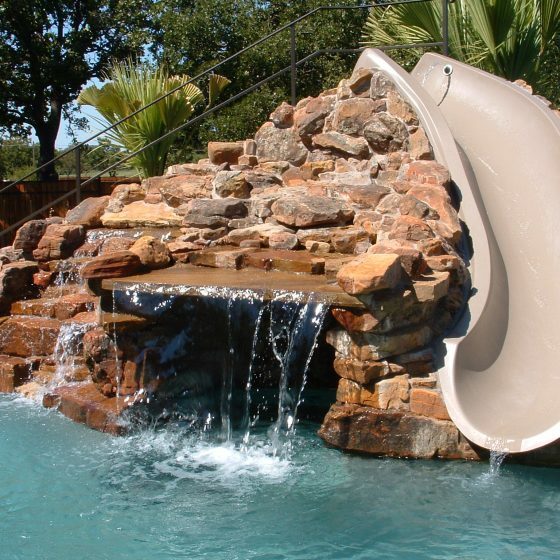 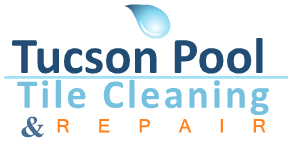 The slide can also have water jets spraying out the sides while you slide down; the choice is yours and we are here to make it happen!